For those can read Quran but not know the tajweed rules. 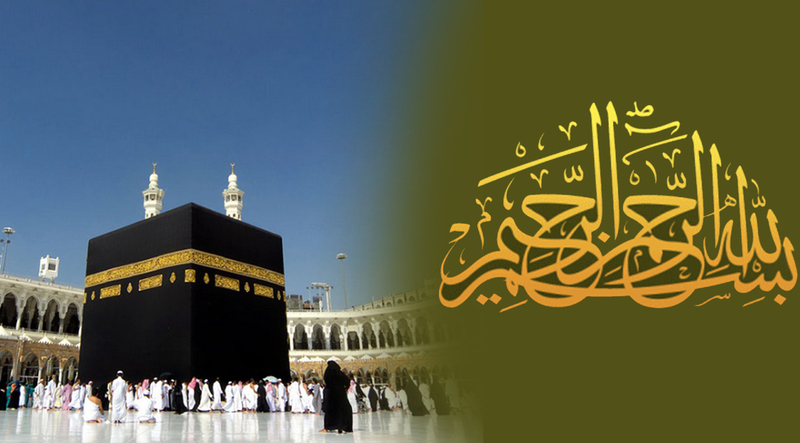 Basic arabic grammare course online so that you can understand the meaning of Quran. Specially designed course for children and adults. Online memorization for full Quran, 30th Para and selected sorahs by expert qari. Onlie course specially designed for those want to understand basic grammar and meaning of Quran. Online courses with tajweed for all. 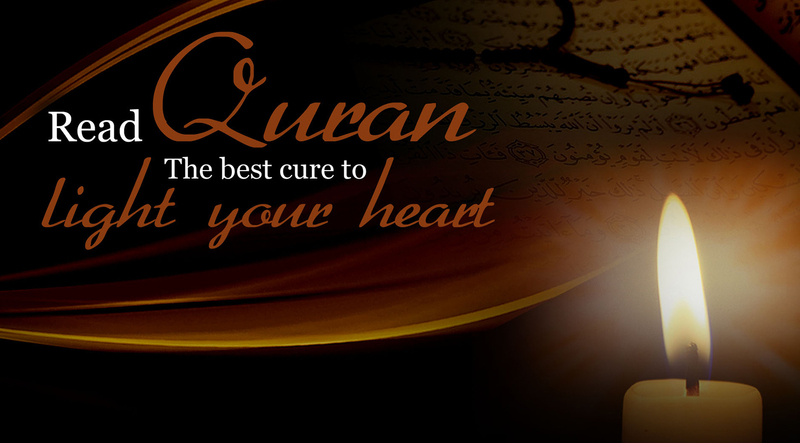 Quran Lights is a renowned institute that offers online Quran classes by expert Quran tutors. 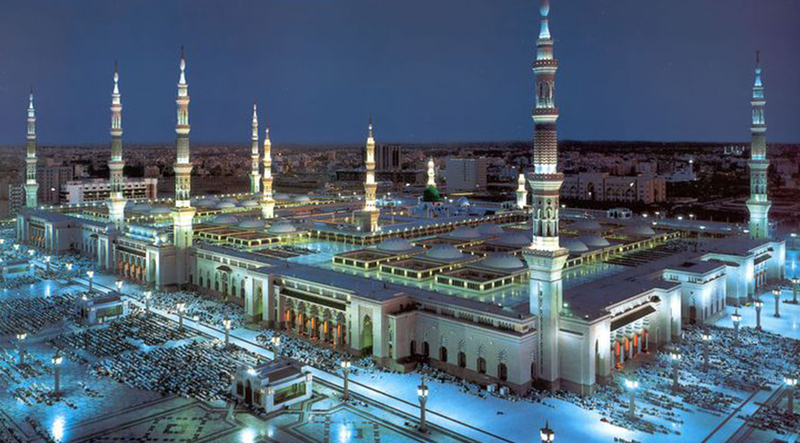 Technology and internet has made online Quran teaching accessible to thousands of people living anywhere in the world. 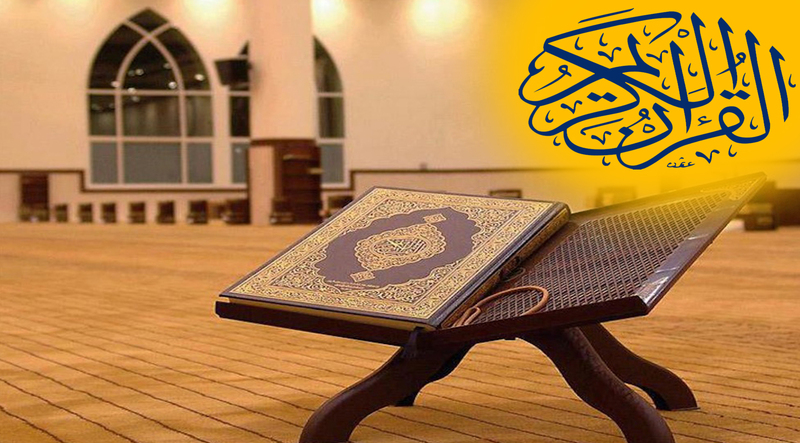 Our Quran institute aims at spreading Allah's message to everyone. Our classes are designed for all age groups and genders, be it young, old, man or woman, you can learn Quran online at QuranLights. Whether you are new learner or want to revise Quran with translation, we can meet your need.You can learn Quran online with tajweed, as our tajweed classes are conducted by expert Quran teachers and can improve your recitation. 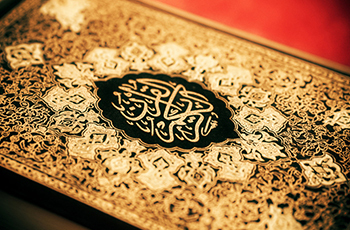 Our courses would give you the inner meaning of the holy book Quran, enabling you to spread the teachings of Quran and Prophet Muhammad (SAW) that's a duty of every Muslim. Quran Lights is a leading digital Islamic institute that's teaching Quran in a most comprehensive way. We believe in quality that's why we have highly qualified teachers, scholars, and authentic Islamic material, including books, and recitation audio. 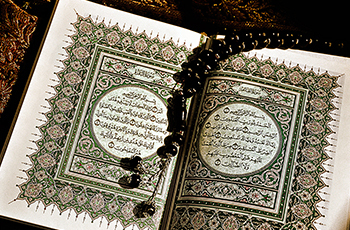 We offer flexible Quran classes which are compatible to your schedule. Our tutors are available on Skype, and Whats app. 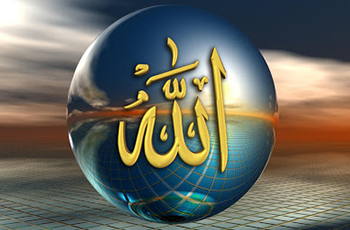 You can register in any program for day or night online Quran classes. Our basic aim is to make people aware of the importance of Quran, as it's not something to place in theshelves, nor it's just for reading Arabic. 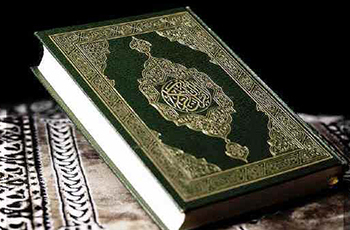 Our purpose is to teach Quran with word to word meaning and authentic translation. Our institute will also help you learn Quran with tajweed. A story below can better explain the main objective of our academy. It's a story about a son whose father sent him a letter, saying that he would reach airport at so and so day and time. The son kissed the letter, and respectfully placed it over the shelf without reading it. The day of father's arrival came, who was waiting for his son at the airport who wasn't there. Furious and disappointed, the father came home, and asked his son why he wasn't there to receive him. The son said, I did not know you were coming today, as I placed the letter over the shelf without reading it. This is what we do with Quran; we clean it, kiss it, and place it on shelf without reading or understand it, without knowing what it actually says, and what it means. 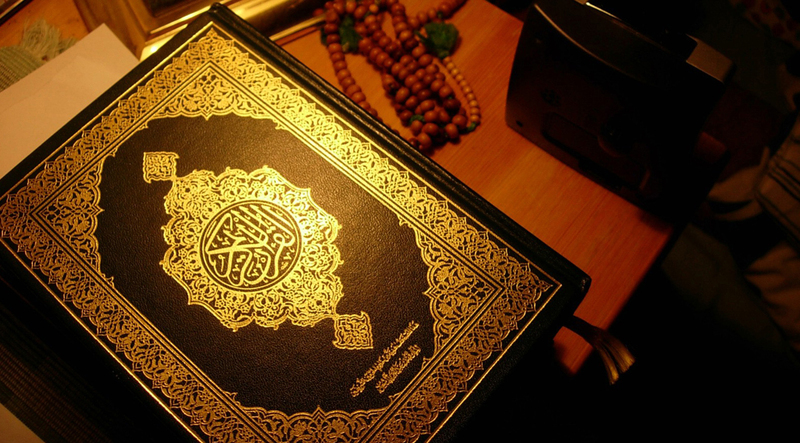 Purpose of our online Quran Academy is to teach people about real meaning of Quran, and how to follow its teachings. We are not here only to teach you Arabic, instead our teachers and scholars can guide you about several aspects of life through questions and answers. So, don't waste another day of your life, get ahead, and register with us and learn Quran online to understand what Allah and his prophet Muhammad (SAW) says.